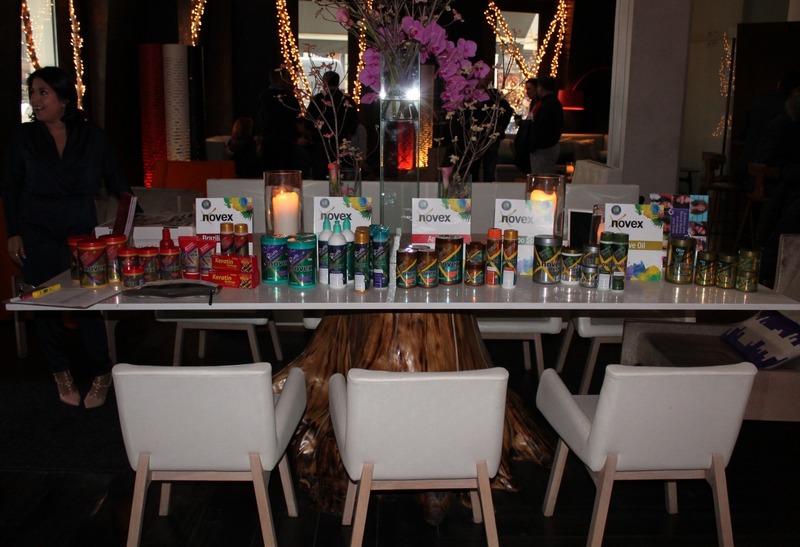 Chic Inspector: Novex, The #1 Selling Keratin Product Line in Brazil, Celebrates Coming to NYC. 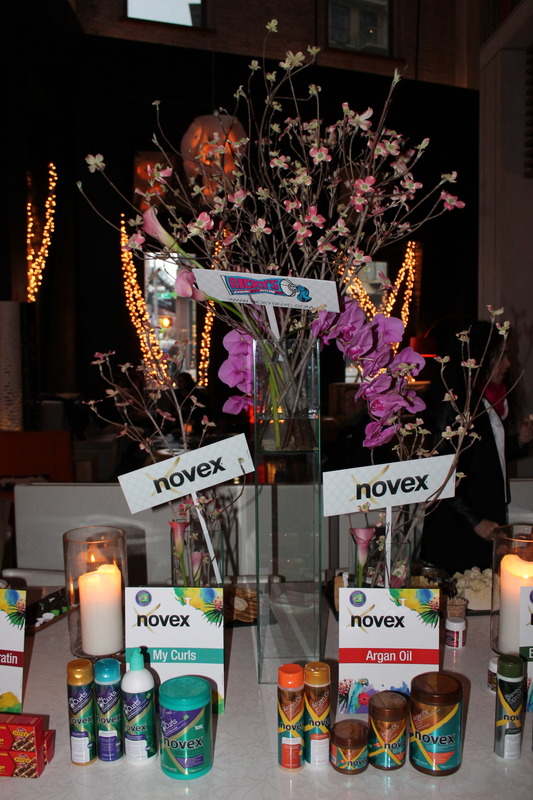 Novex, The #1 Selling Keratin Product Line in Brazil, Celebrates Coming to NYC. 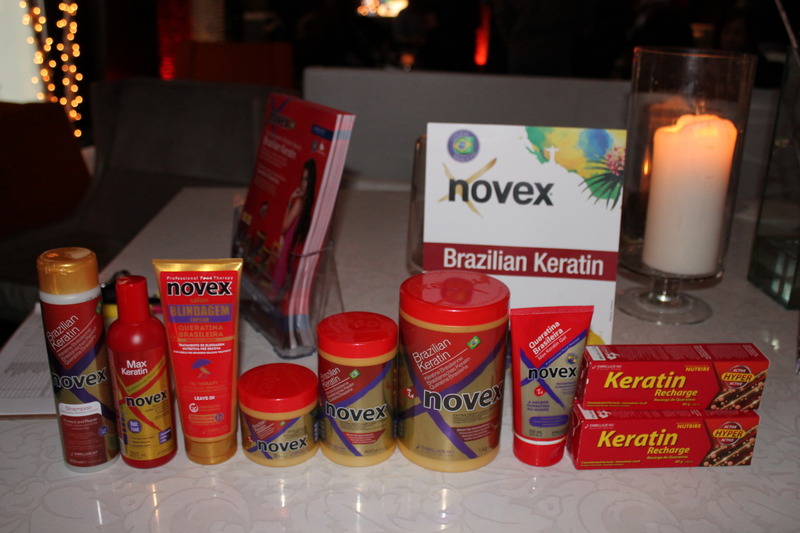 Novex, the #1 selling keratin product line in Brazil recently held their first launch in NYC. 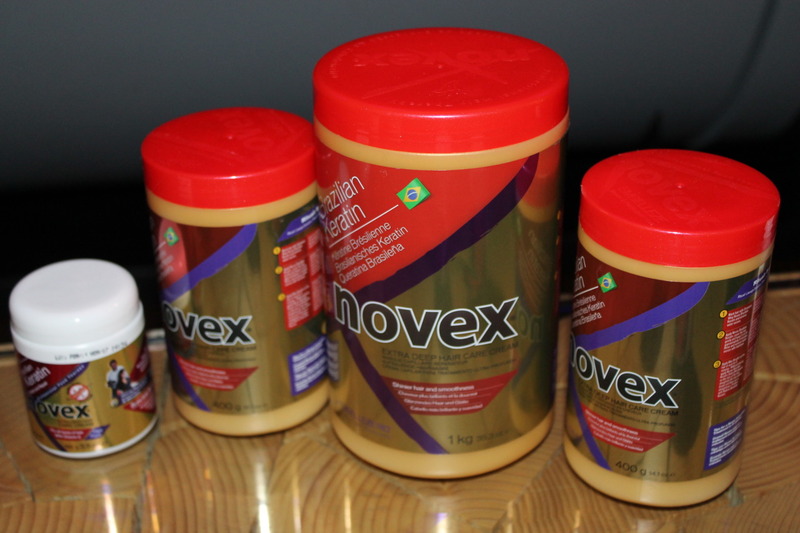 Even though Novex is super popular and manufactured in Brazil, it's a good time for them to get some American recognition. 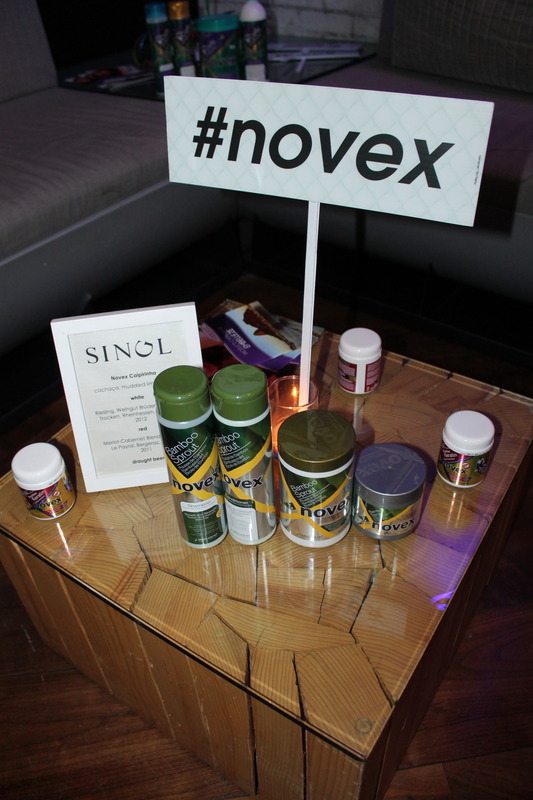 Novex can be used on all hair types and its available in four Vitamin E enriched formulas Brazilian Keratin, Olive Oil, Argan Oil and Bamboo. .
See below for pics and more on the formulas.. 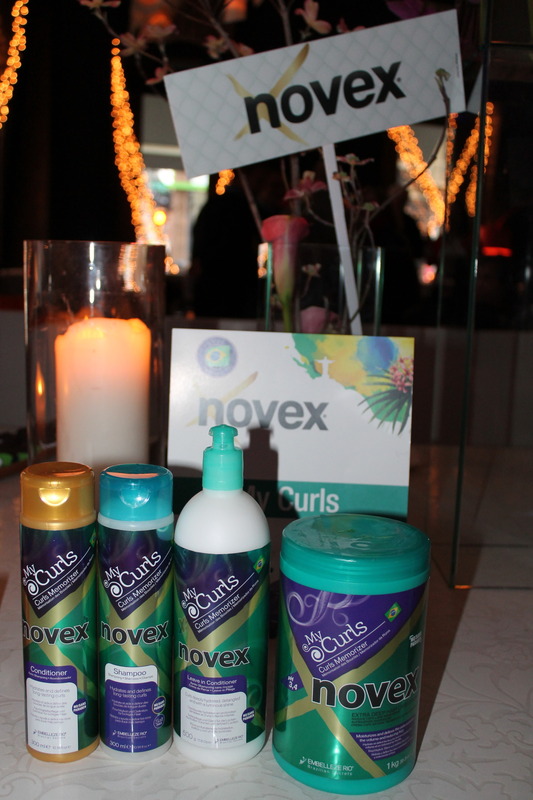 The Novex Brazilian Keratin strengthens the structure of the hair and the Olive Oil gives your dry hair a deep condition for hydration and protection. 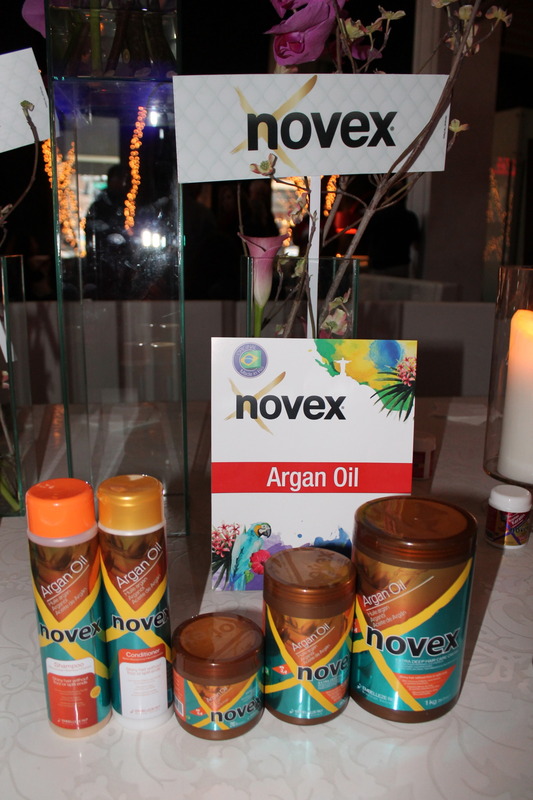 The Argan Oil repairs damages hair and restores shine and softness. 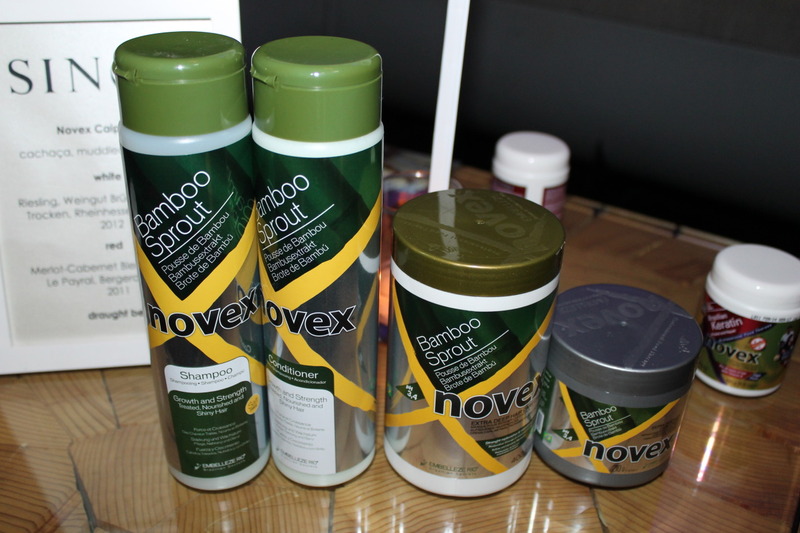 The last but not least, Novex Bamboo stimulates the roots for growth to strengthen weak and broken hair. To purchase Novex, head over to Rickysnyc.com.